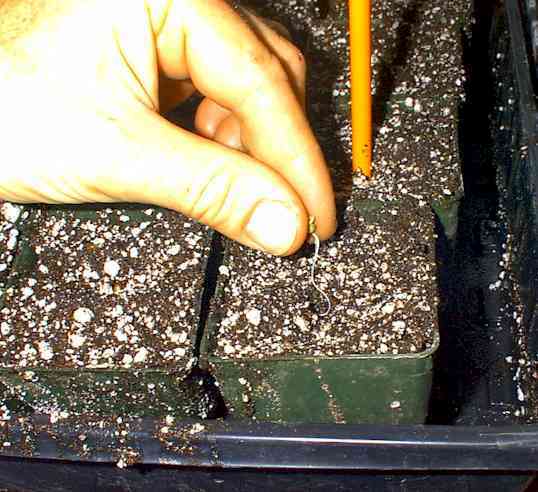 Spring Planting: seed germination and transplanting tips. 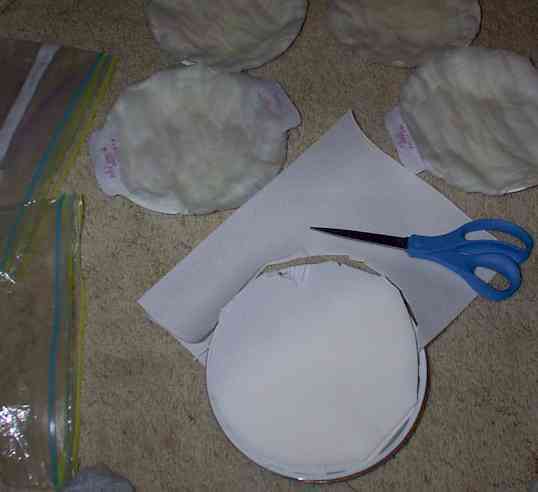 Cut paper towels to fit in regular plates (not Styrofoam or paper, it molds!) layering the towels to provide moisture without drowning. 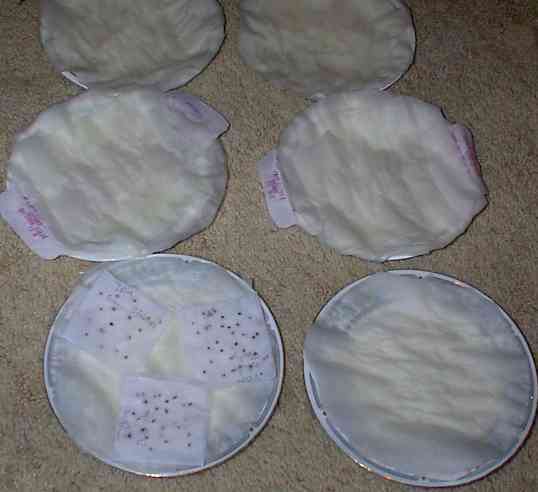 Place your seeds on onion paper folds marking in pencil the varieties. Water with spray bottle. 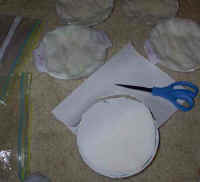 Place plates in baggies to avoid rapid drying out. If you put a plate upside down on to you can stack the plates. Between 4 days and 10 days your seeds will be germinated, mostly depending on temperature. Broccolli in 4 days, Habanero peppers in 10 days. Plant in containers that fit your starting area. The larger the container, the more time you have between transplanting. 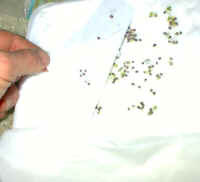 I use a pencil or anything that is handy to dig holes for seeds.